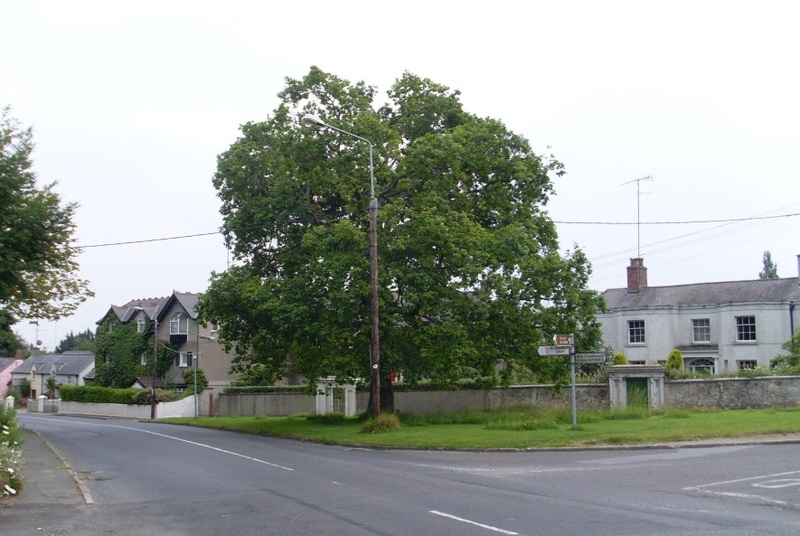 Presently Dún Laoghaire Rathdown County Council are at the ‘pre-draft’ stage of the Old Connaught LAP which is followed by the preparation and publication of a Draft LAP. At both stages the planning authority undertakes public consultation exercises and invites your comments. The County Council hereby invites any interested parties or individuals to make suggestions or forward ideas in advance of the preparation of the Draft Local Area Plan.